Results for - Have you ever accidentally stabbed yourself or someone else with the sharp end of a candy cane? 1. 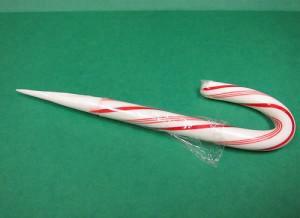 Have you ever accidentally stabbed yourself or someone else with the sharp end of a candy cane?